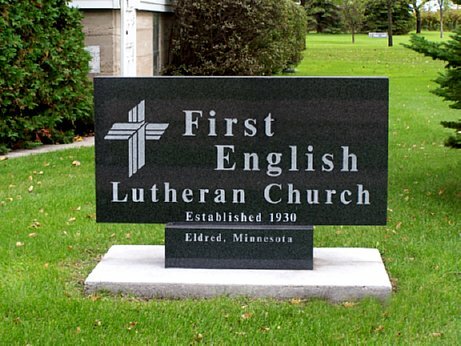 The First English Lutheran Church was organized in 1930, and is still active in 2007. A cemetery, called the Eldred Cemetery, is located behind the church. 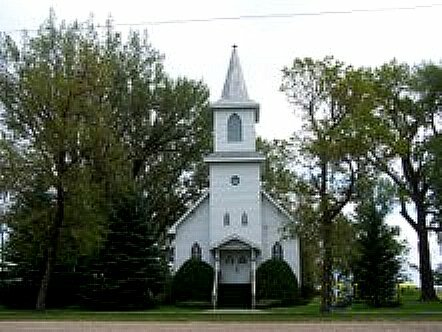 The church is a part of the Crookston Parish, in conjunction with Our Saviour's Lutheran Church.